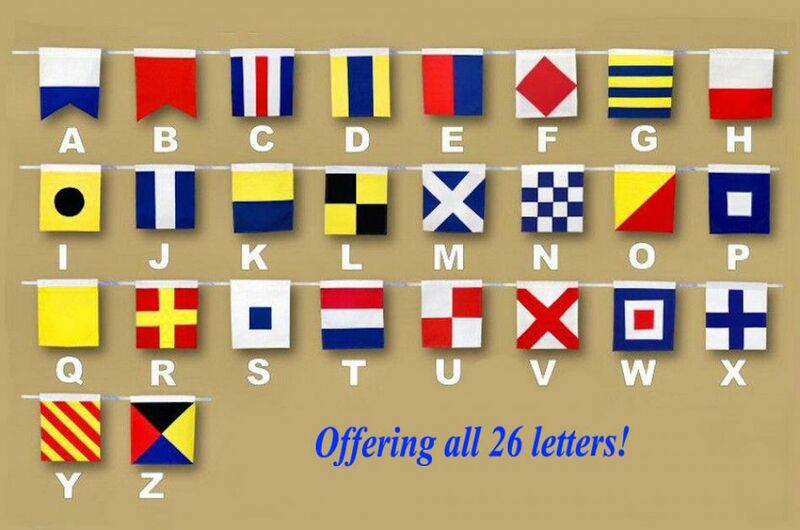 Our 16” Letter Q Rustic Wooden Nautical Alphabet Flag is made from wood, hand painted, and ready to hang. 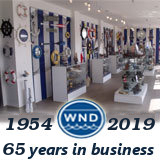 With a rustic appearance and nautical colors, our collection of 26 wooden nautical alphabet flag decorations are perfect for spelling out your favorite name, phrase or saying. 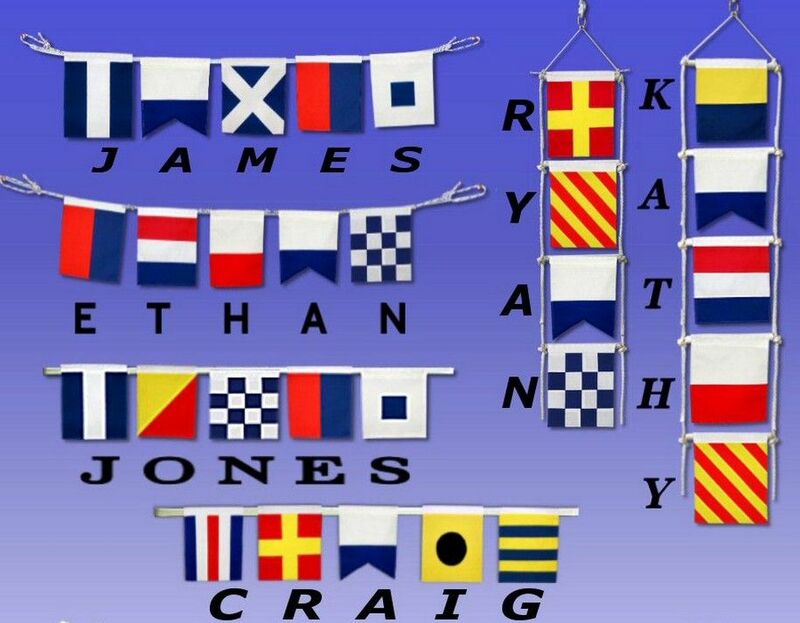 Great as nautical décor, for a children's room, a baby shower, wedding, or any other nautical themed events.